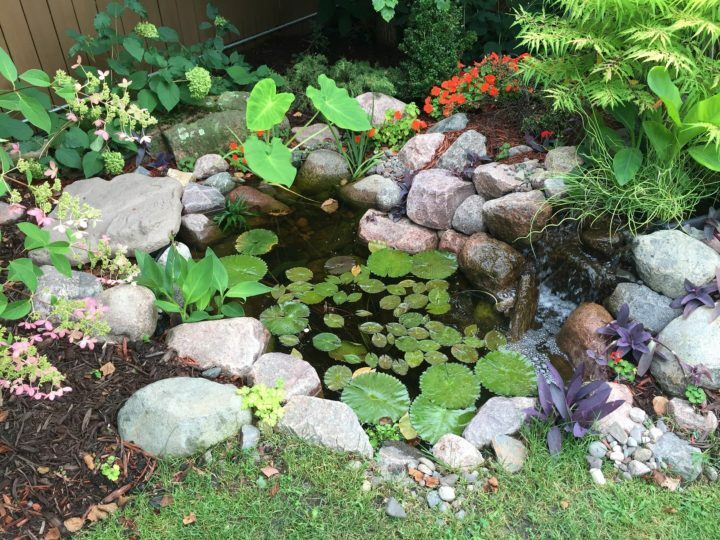 More Pond Topics - read about everything from ecosystems to predators! 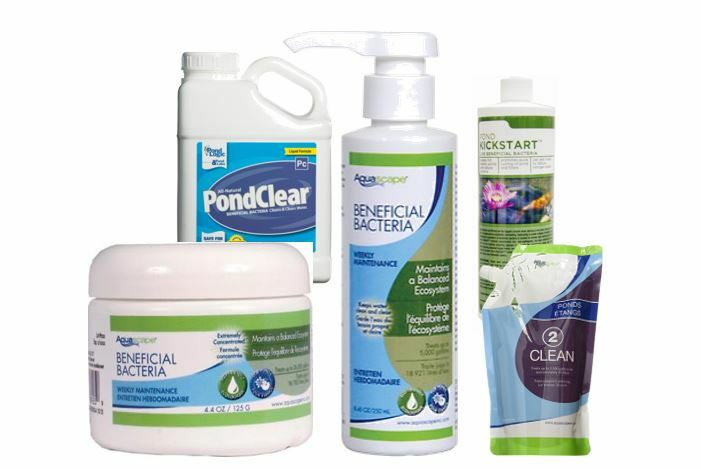 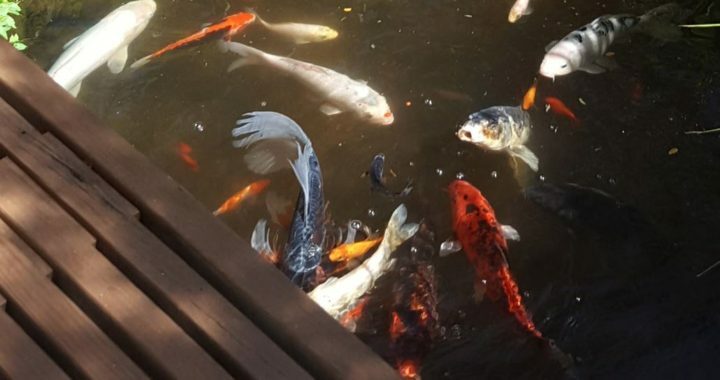 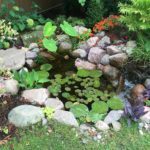 What is the deal with ponds and beneficial bacteria? 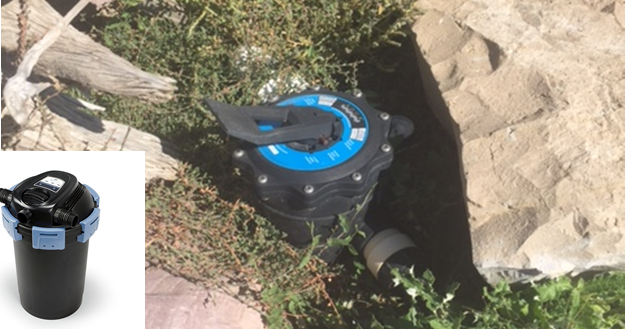 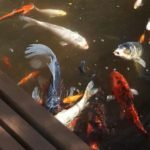 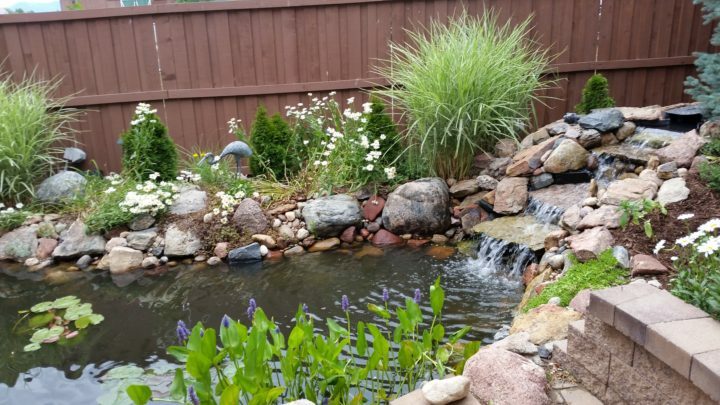 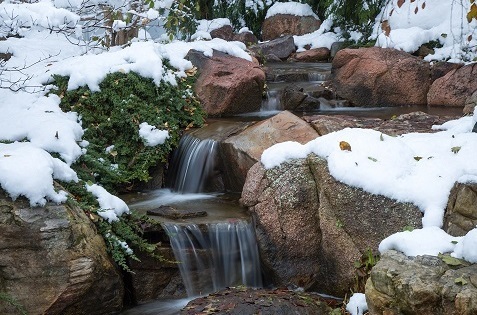 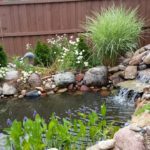 Pond Pressure Filter – Right for your pond? 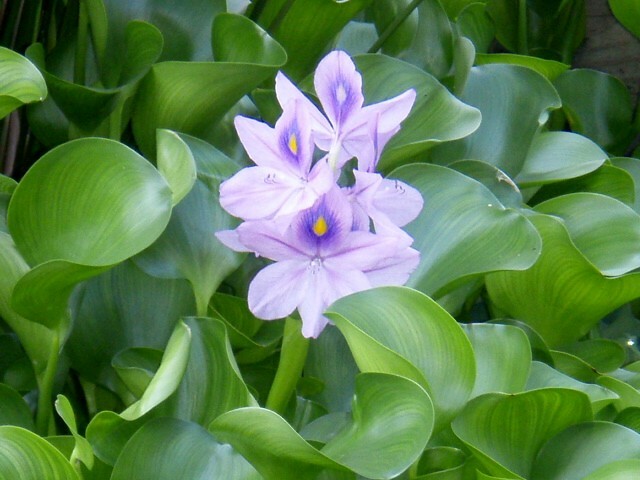 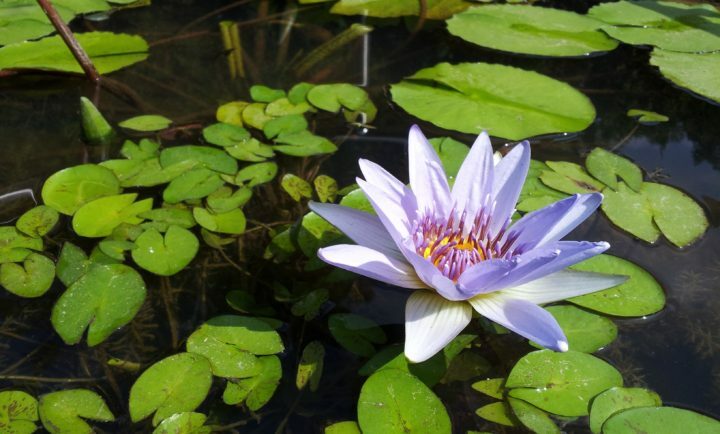 The benefits of floating plants are many.